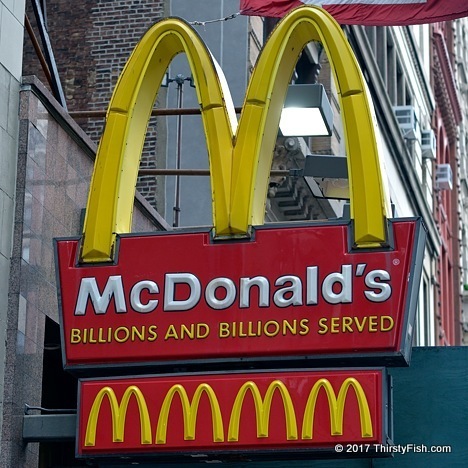 I don't know how McDonald's could be proud of serving "billions and billions". Recently those in the Arabian Peninsula have been "super-sizing" their fast-food and with it comes obesity and a whole bunch of health problems. Fast food sales are declining in America so fast-food chains are targeting pretty much rest of the world.